In 2001, after many years as a film photographer, I bought my first digital camera. 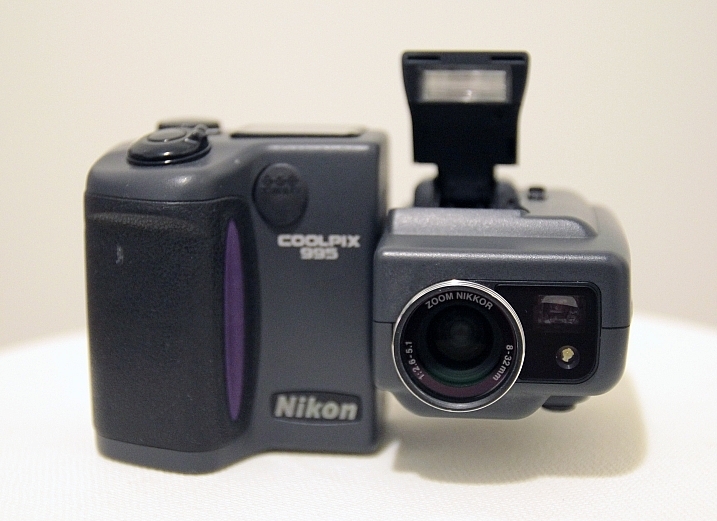 It was a Nikon Coolpix 995, and I still remember how excited I was when I opened the box and took my first pictures with it. I was really amazed with what those three megapixels were able to do. Since then, I followed the digital road, and never looked back. I took really good care of that camera, bought all the accessories and lens adapters for it, and took it everywhere with me. For a while it was my pet or play camera. I remember the feeling of falling in love with photography all over again, and I believe that some of the best pictures in my portfolio were made with that camera. After that, the first decent resolution DSLRs came on the market, and I decided to invest in one to keep up with the professional photography market demand. My Coolpix started being used less and less, in no time those three megapixels were just ridiculous compared to what DSLRs could do, and my play camera just got stored on the back of my equipment closet, never to be used again. I had a lot of compact cameras after that, but none of them replaced my play camera, the fact is that each time I downloaded the pictures and looked at them in a computer screen, they all just seemed to have a really poor quality compared to the files I was getting with my DSLRs. Sadly I had become a pixel peeper. Pretty soon I was buying accessories, and taking it everywhere with me. At last I had a new play camera – the point of which is to have it and use it all the time! A grip and a thumb rest were the obvious first things to buy, as the camera seemed so small in my hands and it made me feel like I was going to drop it every time I photographed. 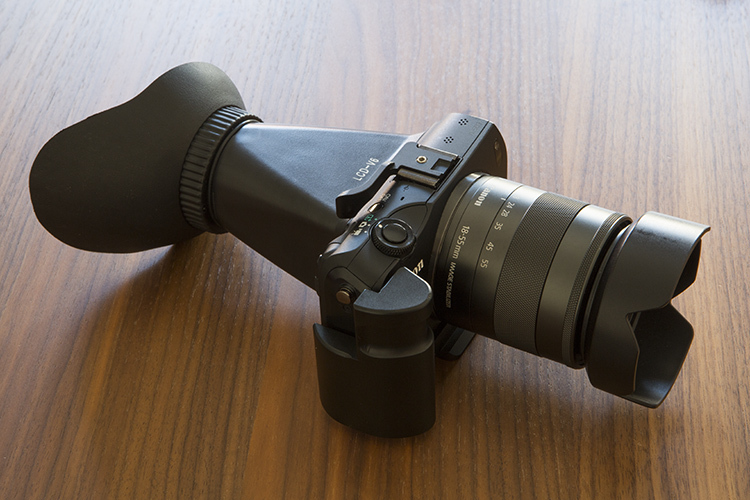 An added LCD loupe helps block the ambient light on the LCD, and gave me a better sense of the exposure and focus. The fact that it didn’t cost a lot of money, made me comfortable using this camera in situations I would never use my expensive DSLRs, like underwater with a cheap protective bag. There were no limits for what I could do with this camera, and even when I had a lot of commercial work, I made an effort to find some time to get back to my personal photography projects. 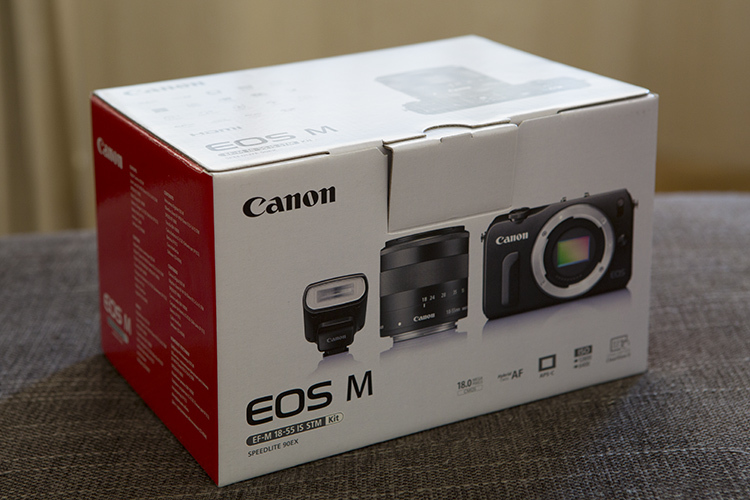 I must say that my favorite feature on this camera, is the fact that it is able to use not only the dedicated EF-M series lenses Canon launched with it, but with a special adapter it is also able to use EF or EF-S lenses also, keeping all the automatic features. 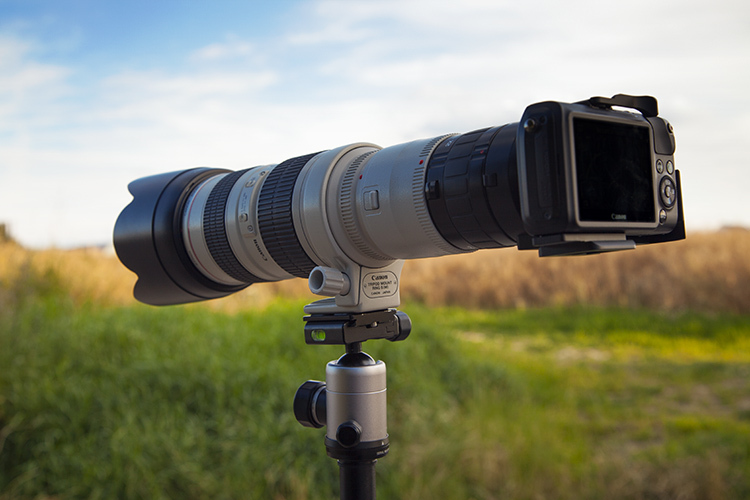 Over all these years as a Canon DSLRs user, I have collected some serious L-glass along the way, so the fact that I could use all those lenses on this tiny mirrorless body was a huge plus in my book. I must admit though, that it looks a bit ridiculous to see this camera together with an L-series lens, but the fact is that it works. 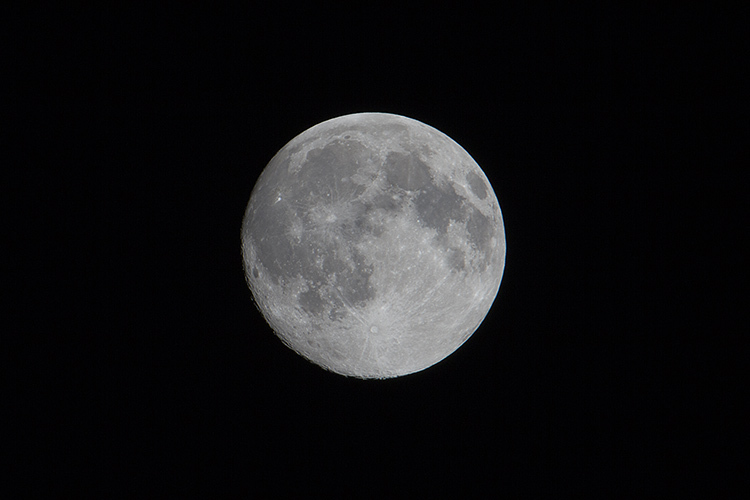 200mm X (APS-C 1.6 crop factor) X (Canon extender 2x) X (Kenko 2x converter) = 1280mm equivalent. This telephoto ability also got me into moon photography, as it is the perfect focal length to capture great pictures from my bedroom window. 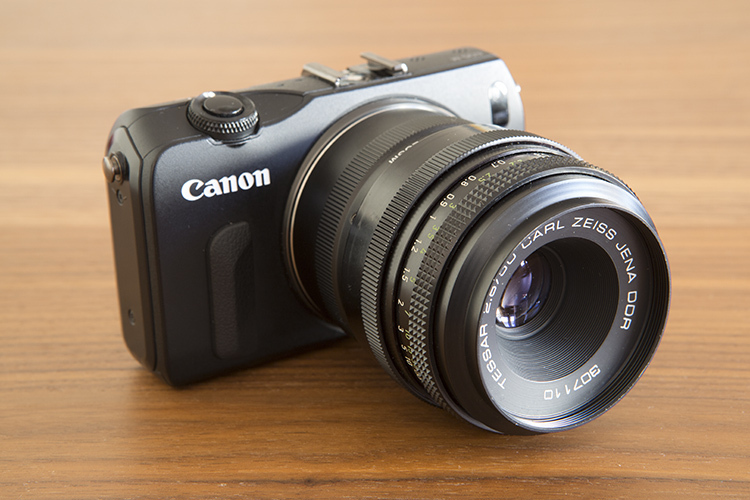 Another great thing is that you can even take it beyond EF lenses. 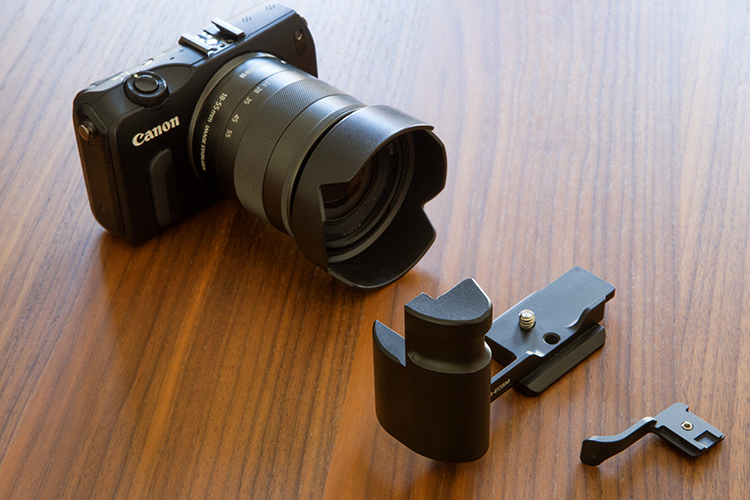 With third party adapters you can make the camera body work with almost any lens you want, even though you lose autofocus ability. To me it’s great to again use old lenses I totally forgot I had, like this M42 50mm f/2.8 Carl Zeiss Jena Tessar that has a really fantastic image quality, and makes me go back to when I was a young kid using my old Pentax with a split prism focusing screen. Do you have a play camera? One you take with you everywhere, one that you don’t worry about losing or damaging? Do you feel you are more creative with it than your regular camera? Share your experience in the comments below. The post How Having a Play Camera Can Boost Your Creativity by Ivo Guimaraes appeared first on Digital Photography School.